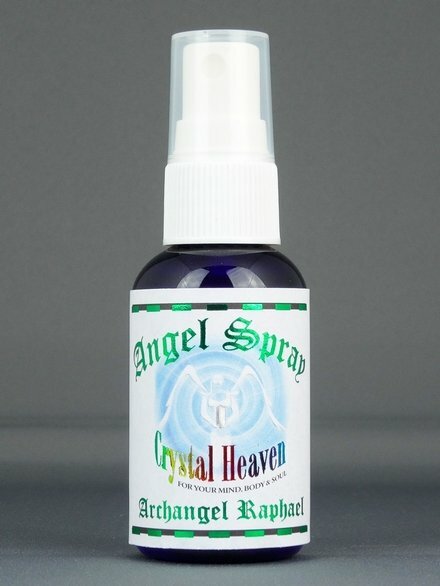 This spray aids connection with Archangel Raphael who serves on the green ray of healing, harmony and abundance. 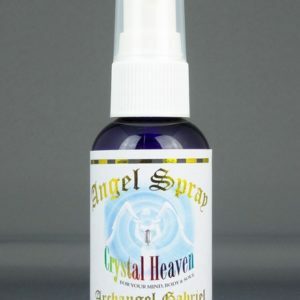 He is often referred to as the Divine physician and opens up to both give and receive healing. 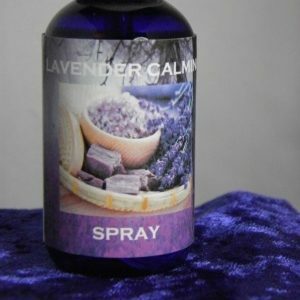 His energies soothe all physical senses, induce calmness and ease any feeling of restriction. Raphael is beneficial to call upon by those in the healing profession, whether conventional or complementary. 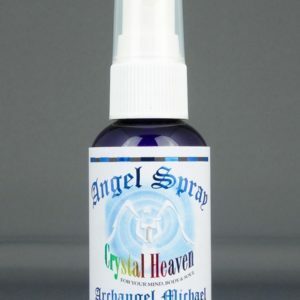 He also enhances spiritual vision and is the patron of travellers This spray is ideal for use by therapists and healers to help create a sacred space in which divine healing can take place, It can also assist to aid sleep. 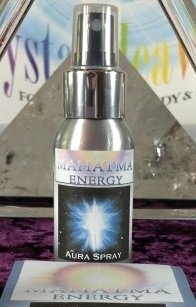 Made with Chalice Well water from Glastonbury, infused with essential oils and crystals and charged under the full moon.